Join us for a night full of a little section business, a little networking, and a lot of fun! We will spend some time discussing the state of our section and some bylaws updates at Ash Conference Room in Rockwell Collins. 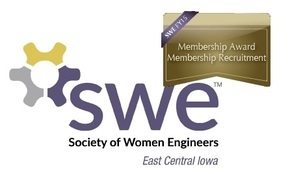 For this business, we need a minimum of 15 paid society SWE members. This should not take long, and afterwards we will head out and have a meal at Rocktop! To celebrate the holiday season, we will also be doing a WHITE ELEPHANT gift exchange! Please bring a gift ($5 or less please) to share! 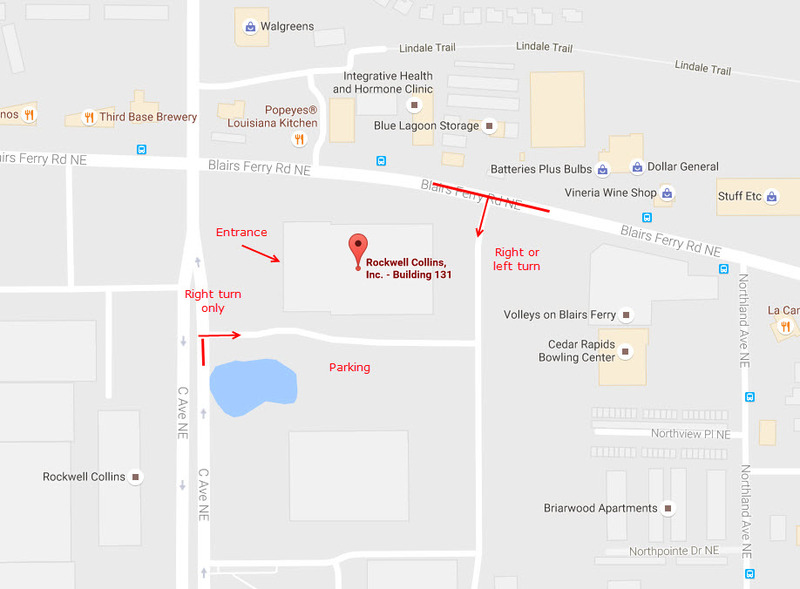 When: Wednesday, December 14th, 5:30 p.m.
Where: Ash Conference Room, Rockwell Collins, Building 131 on Blairs Ferry and C Ave, Cedar Rapids (see map) then Rocktop on Blair's Ferry Rd. and Rockwell Rd. Then we'll head to a fun restaurant nearby!